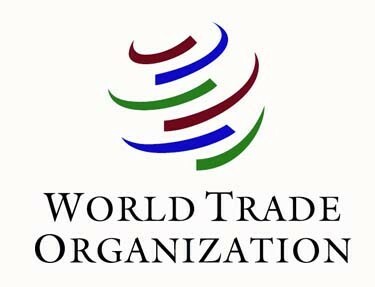 World Trade Organization is an international organization that monitiors and enforces rules governing global trade. Its main function is to make sure that trade flows as smoothly, and freely as possible. The World Trade Organization offers a range of benefits and gives us more choices of products and qualities. 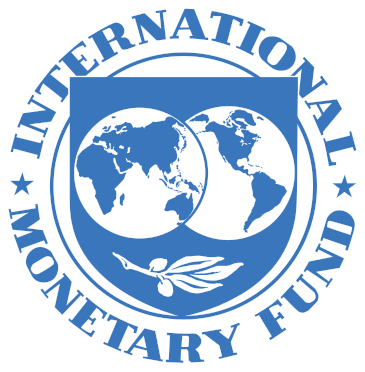 International Monetary Fund is a United Nations agency to promote trade by increasing the exchange stability of the major currencies. The International Monetary System provides technical assistance and training for countries needing it. It plays an important role in the global monetary system.